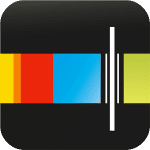 In this podcast, Karen (Kaz) shares her journey which began in the corporate world working for IBM where she was a senior marketing and operations manager. 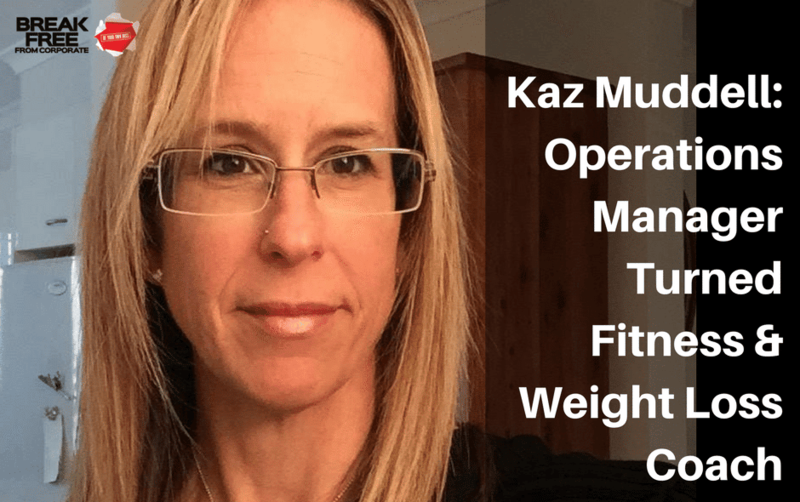 Kaz goes through how she started the business part time whilst in corporate and over the last 8 years has really created a recognisable brand for her personal training and fitness business – Mind Body Motion (www.mindbodymotion.com.au). Karen now has a strong following and is a real life success story on how to build a recognisable brand from scratch.